Hello! 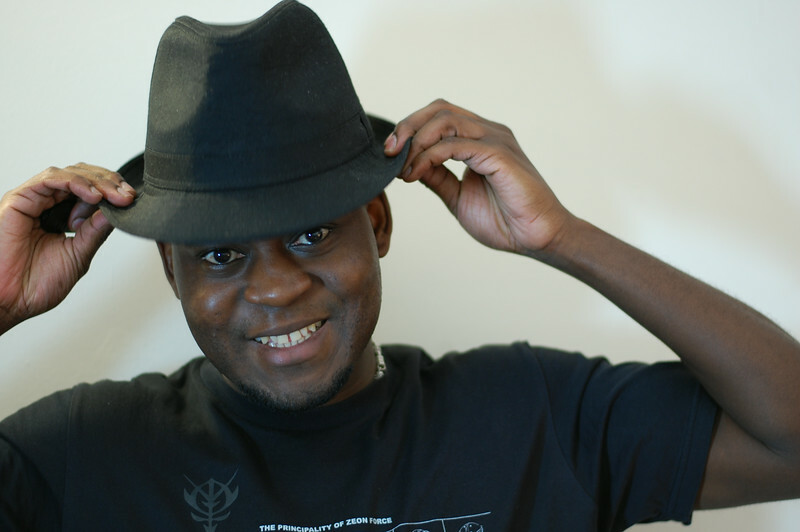 My name is Oye and welcome to my website. I’d love to become an excellent portrait photographer one day, so I decided to take a few self-portraits to improve my skills. I used my new Velbon DF-50 tripod and my Nikon ML-L3 remote control (it’s in my right hand), and took several pictures doing funny poses in my hat. It was fun!